The top speed car enthusiast Jeremy Clarkson tested the BMW 530d and given a review on the model in its reality TV show and said that when the piece of technology remains unchanged for more than a century, it is expected that one day that technology will rise as a perfect and inevitable reality. It has exactly happened to the BMW new Engines and they have just tired out the competitors in the market. Since the start of the era of the cars when Karl Benz shuffle forward and took his invention to stroll around the country, till today, if every little lesson learned and a tiny move towards success has been incorporated to make an excellent vehicle, then what would be the result? Definitely, a perfect car with all that industry learned in past 130 years. 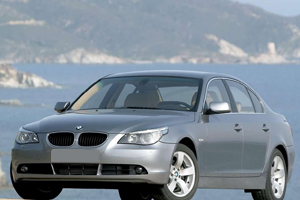 This is BMW 530d which is definitely the peak product with all the features built in. It is incredibly refined and powerful vehicle with excellent fuel economy at the same time. The new 530d is a comfortable and well-built saloon with astonishing good looks. In the past few generations of the 5-series, the previous generation was relatively emotionless as per the needs of the market. The competition in the UK market was relatively strong this time, where most modern and well built, technologically advanced vehicles were available to buy. The 5 series looks bigger than expectations and the company remains unable to find a good number of fans of the 5 series. How 530d stands in the market? It stands bold and high in its new generation with very few complaints that can be even removed with optional features. But in the all-around performance, the 530d is the car you are actually looking for in the UK. The aftermarket of the marque is just so powerful in the UK and having a reconditioned BMW 530d engine is not a big deal at all. There is no need to find the main dealer at all when everything is available even less than half price in the market. The new generation of the 530d has a claimed fuel economy of 36 miles per gallon in real life, however, the officially claimed fuel economy is 54 miles per gallon. Prices are starting from just under 50k in the UK for an M sports BMW xDrive model. In this generation of the 5 series, BMW has sorted the things out properly, after finding the weak points and this time the nail was hit right at the head with full power. The 530d came with chiselled features and it is even bigger, bolder and relatively longer saloon then all its previous versions. 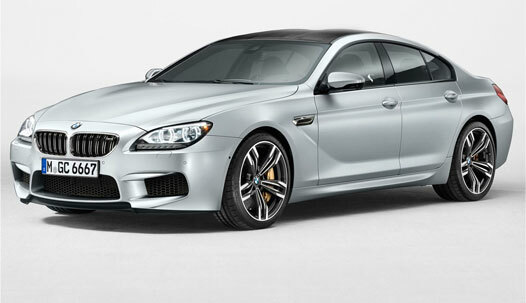 Powered by a BMW 530d engine of 3.0 litre six diesel to keep the vehicle pushing with power. The new 530d diesel engine has a sleeker profile, especially with the M Sports package. The sports package adds striking features all around. The creases on the bonnet look more aggressive and the headlights look like they have been extended from the grille and there is a stronger shoulder line goes to the end of the car. With the XDrive system installed on the 5 Series, an extra 100bhp effectively comes to help the vehicle. It gets acceleration so early and reaches 62 miles per hour speed in just 5.3 seconds. The electronically controlled speed is capped at 155 miles per hour. The gripe on the road is just excellent with the wider and bigger 20-inch alloys. On the slippery terrains, the all-wheel-drive system and stability control system kicks in automatically.